Pioneers in the industry, we offer mobile remote switch (gsm), gsm auto dialer, gsm mobile remote switch and gsm remote switch from India. 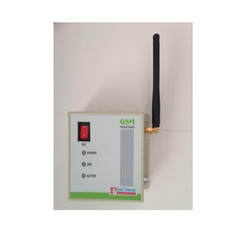 GSM Remote Switch Helps you to switch on or off any Electrical equipment connected to it, system gives you SMS feedback also. 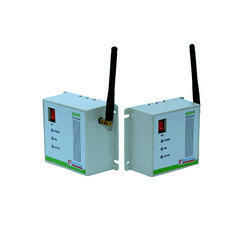 The system is well designed technically and with best quality material. However it’s working is depend upon the mobile network. In homes, lighting, engine pre-heaters, aviation engine Heaters. 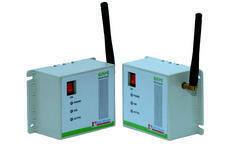 In Companies cabin heaters, power cycle and reboot of Remote servers. Working-When Dialer gets input signal from Alarm panel in the form of Relay contact, Digital signal or Manual switch pressed, it will dial the pre-stored Mobile numbers, and deliver recorded voice message.